Hi try to see midtnytt this evening as our Kodeløypa will be presented. 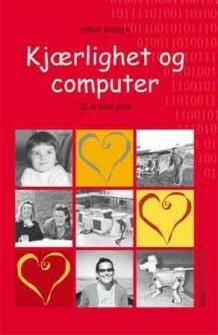 Kodeløypa is important for society as Computer Science in schools and recruiting of youngsters to CS is a big challenge and opens up for enormous possibilities. 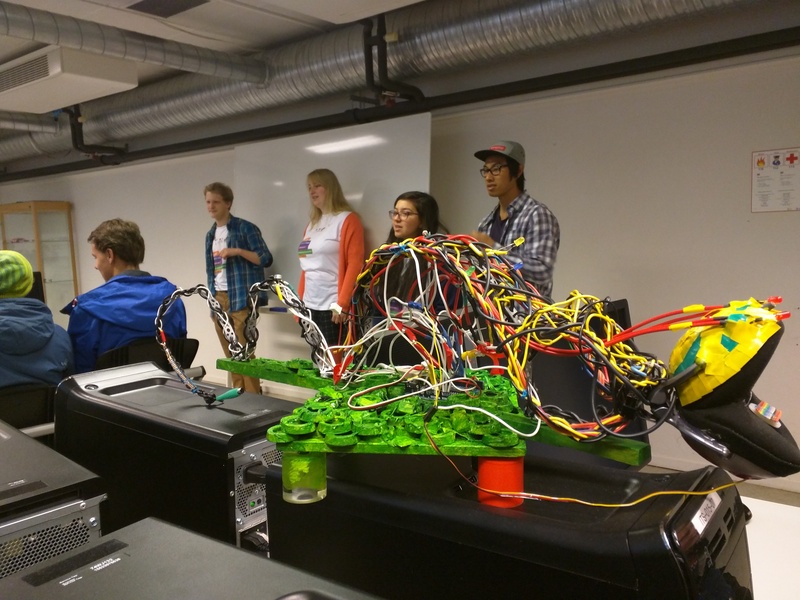 In the picture, one of our art-robots and our smart, fabolous assistants, among which the Kodeløypa masters Finn & Ilse.